Over the past few years we have had one question come up many times from our clients’, which is, “Does Buzzazz own my domain name or do I (The Client)?” The short answer is the client owns the domain name and Buzzazz Internet Marketing simply manages it. What do we mean by manage? Well, this means we monitor the domain name and make sure that it has full security enabled 24/7 by keeping the domain locked. This ensures there can be no way for an unauthorized domain transfer to happen. 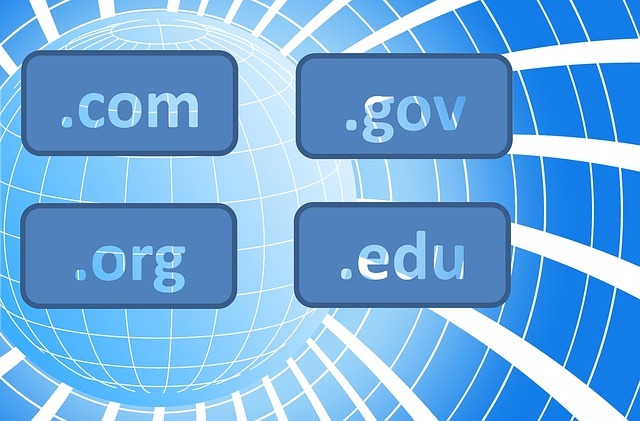 This also means we handle the renewing of the domain every year, and manage the DNS (Domain Name System) records by ensuring they are pointed and routed to the correct locations. This process allows your website traffic, emails, sub-domains and statistics to operate normally. We keep your domain name in our Corporate account for quick and efficient management of your domain services. This means we don’t have to go on a treasure hunt to access your domain name. Are You Looking For Great Service, Contact Us Today! It is also important to realize that management does not mean holding your domain hostage. Once a client has decided to use another Internet marketing service provider we will help with the domain transfer to the other company, or to the client.